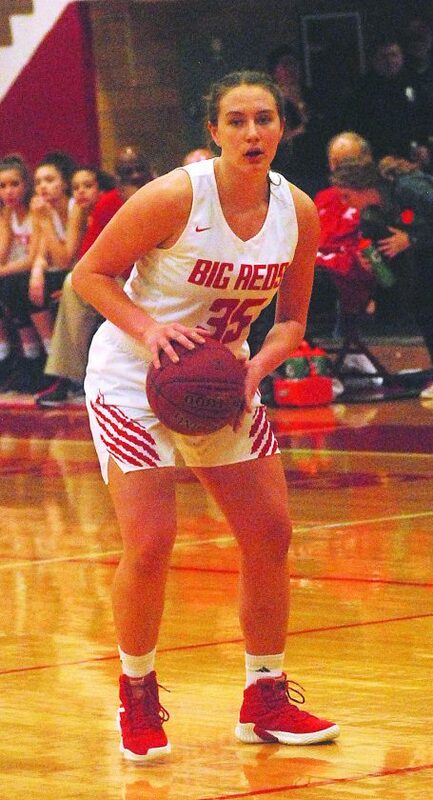 Parkersburg's Madi Mace was named first team all-state in Class AAA. Photo by Jay W. Bennett Parkersburg High School’s Aaron Kupfner posted a victorious time of 15.94 in the 110 hurdles during Friday night’s Kim Nutter Invitational at Stadium Field. 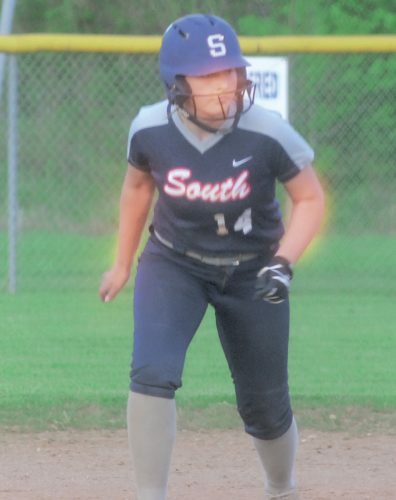 Parkersburg South’s Makenna Winans was named first team all-state in Class AAA. 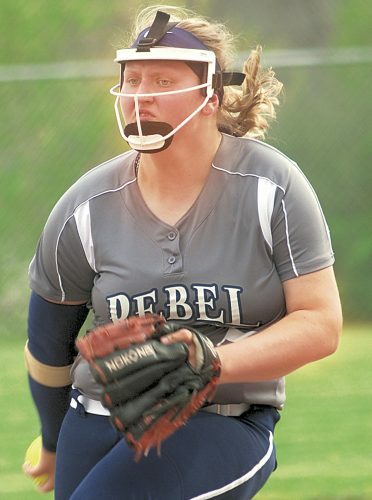 Parkersburg’s Madi Mace was named first team all-state in Class AAA. 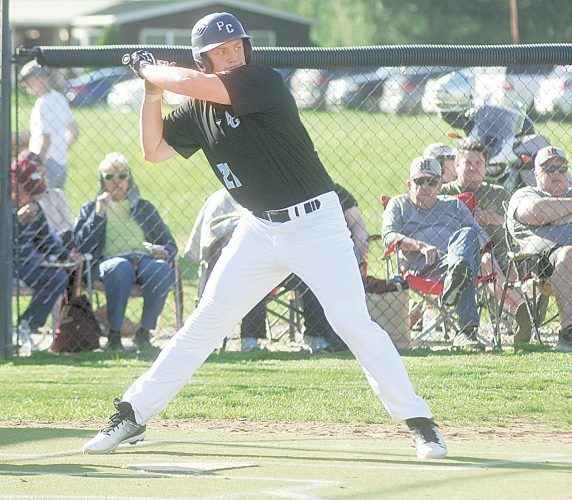 CHARLESTON — After ripping through a one-loss campaign that concluded with a second-straight Class AAA championship, it is little surprise to see Parkersburg well represented in terms of postseason awards. Kirby, who averaged 17.7 points per game, hit 51 3-pointers and shot 49 percent from the floor, was named captain of the eight-player first team as chosen by the West Virginia Sports Writers Association. 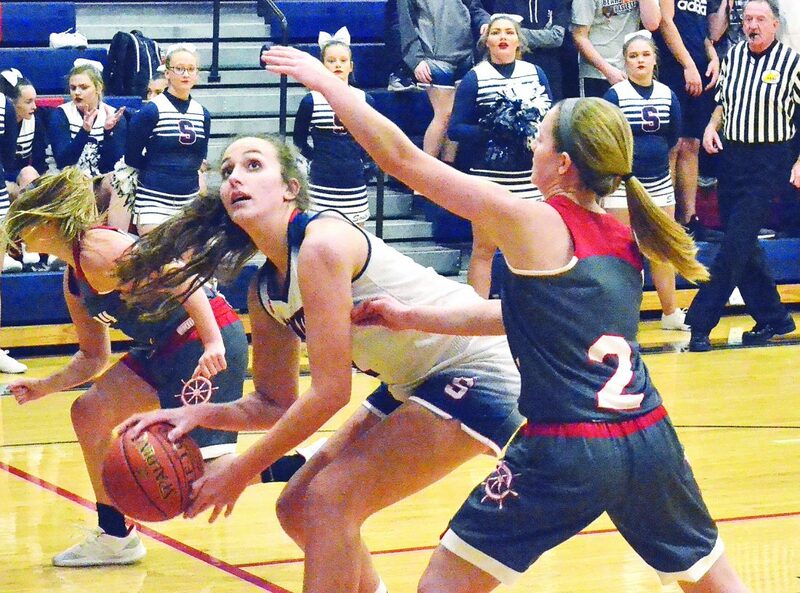 Parkersburg South's Makenna Winans was named first team all-state in Class AAA. University, which fell to Parkersburg in the state championship game, wasn’t without representation as junior Ashten Boggs (16 points, 10 rebounds, four assists per game) earned her inaugural first-team nod as did John Marshall senior Shay Straughn (24.2 points, 4.7 rebounds, 5.1 steals per game) and Parkersburg South junior Makenna Winans (14.7 points, 7.1 rebonds, 2.4 blocks per game). 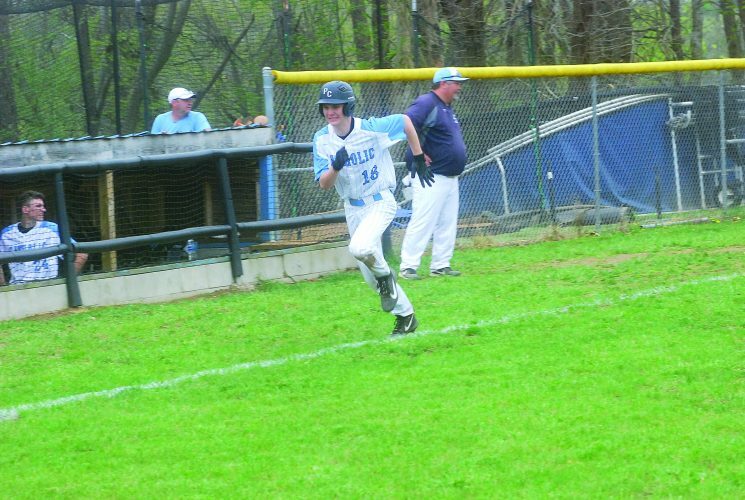 Katy Darnell, George Washington, Sr.
Haley McClure, Greenbrier East, Jr.
Makenna Winans, Parkersburg South, Jr.
Shay Straughn, John Marshall, Sr.
Kalissa Lacy, George Washington, So. Shanley Woods, Wheeling Park, Jr.
Myra Cuffee, South Charleston, Jr. Lavender Ward, South Charleston, Sr.
Emma Dotson, Greenbrier East, So. 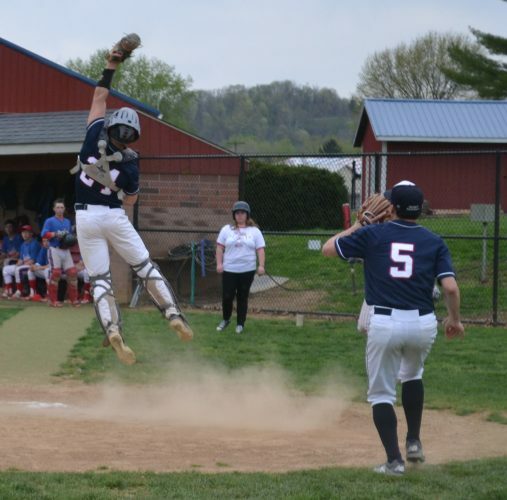 Sierra Hays, Parkersburg South, Sr.
Victoria Staunton, Woodrow Wilson, Jr.